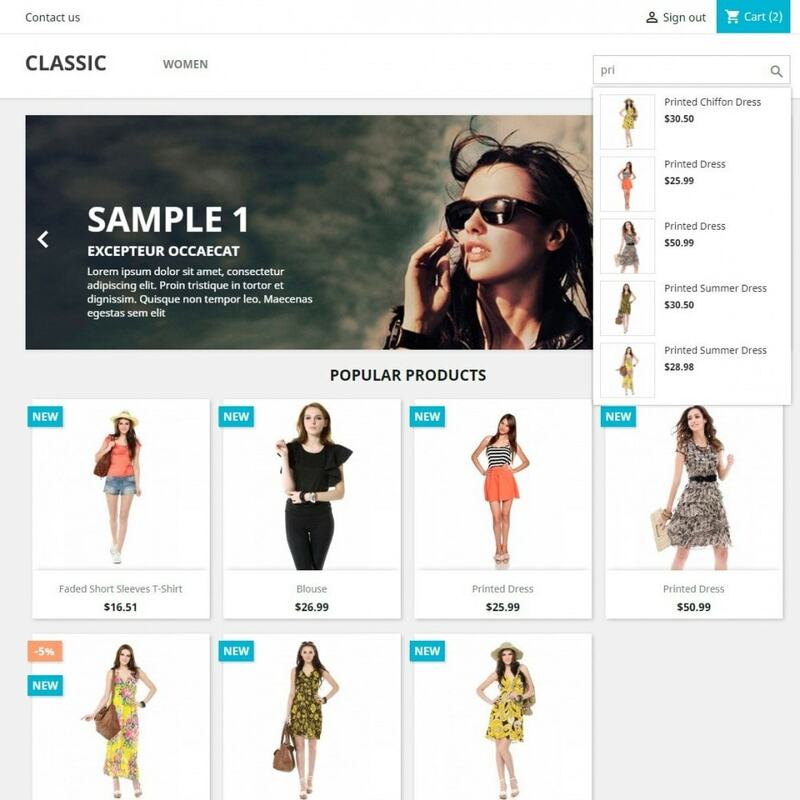 Our ajax search module will improve the store frontend with new great features. Flexible autocomplete search configuration will help you to perfect the search suggest results at your store. Impress your visitors and increase your site usability! 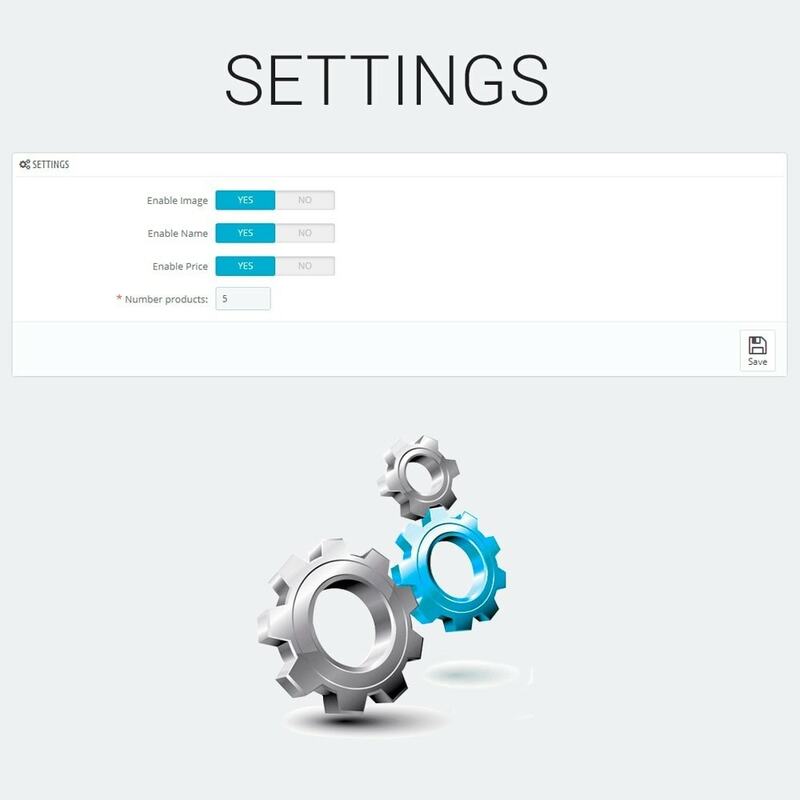 Completely configurable through admin interface. Speed up the search process. Build a friendly search in your store. Number item show in result search. 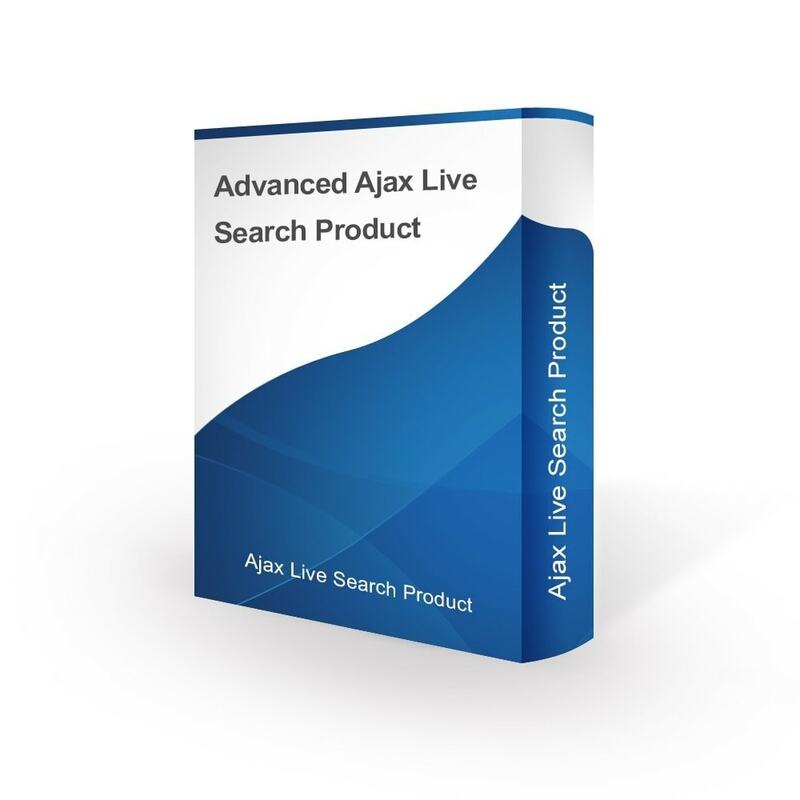 This easy at installation and flexible at configuration module allows you to create attractive Advanced Ajax Live Search Product in a couple of minutes!